We are very pleased to hear that in South Korea. The big gathering, the big summit in South Korea. Because peace is so important that no one should miss this event. I feel that we had Real peace in our hear, in the country. 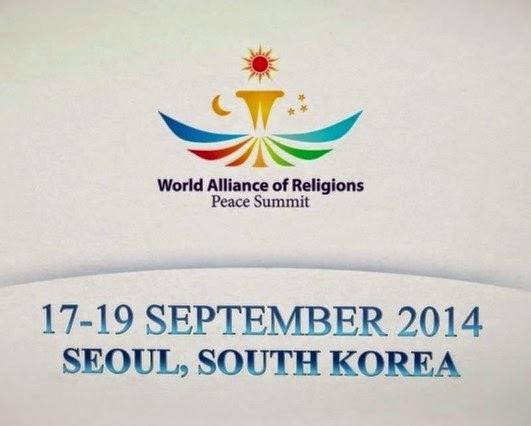 I will be in Korea in September and I invite all to participate in this peace summit in September in South Korea. World is a family, and if that is so,why should we fight with each other? Peace is not a mission of great writers or philosophers. 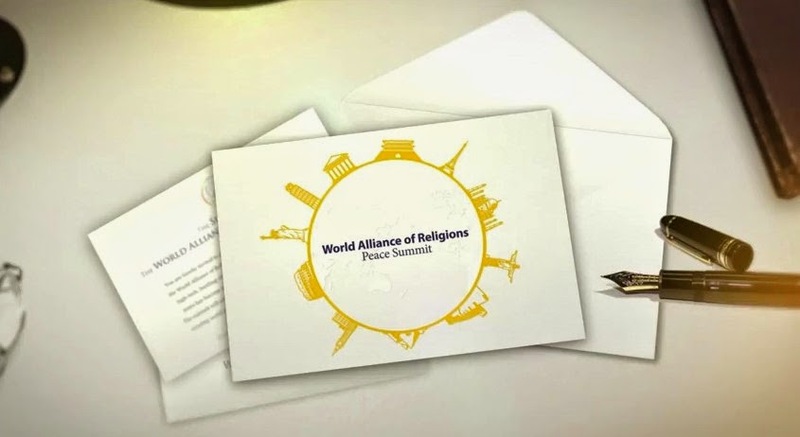 All of us, either religious or not, must endeavor to achieve peace. You who are looking right now at me I would like to encourage you to go out there. Glory in heaven and peace on earth. The eternal kingdom of God will be established at the Second Coming of Jesus. It will be the kingdom of peace for us. Whoever has any influence in the world even in the small group try to come and to contribute. Thank you.